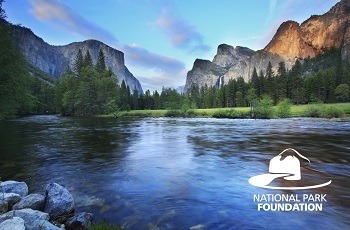 By giving to the National Park Foundation you have the satisfaction of knowing that your donation is going directly to support the national parks. 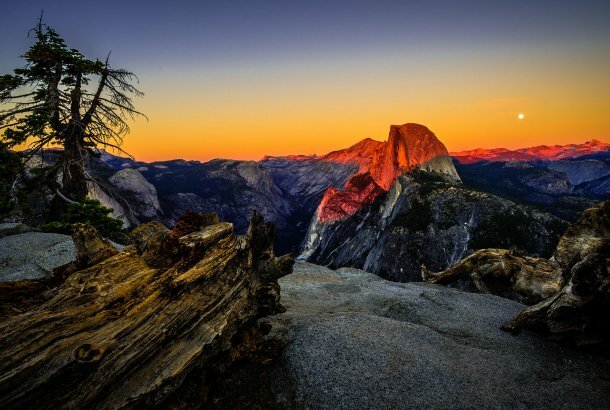 When a donation is made to us, we direct it to support the unique needs and vision of the National Park Service – whether its conservation, education, connecting young people to the parks, or enhancing the national park system for its next century of stewardship. 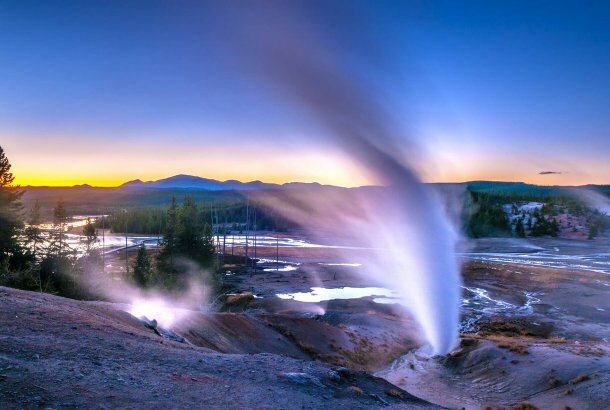 From Yellowstone National Park to the Statue of Liberty, only through the National Park Foundation can someone make a donation and know that their dollars will directly support America’s more than 400 national parks and help them in the ways they need it most. The National Park Foundation has provided over $125 million in support to America’s national parks over the last five years. From the building of the Flight 93 National Memorial honoring the heroes of 9/11 to the restoration of the Elwah River system in Olympic National Park; from showcasing the biodiversity of Saguaro National Park to inspiring hundreds of thousands of teachers and students across the country with America’s natural classrooms, and introducing a at-risk youth to the national parks for the first time – every day, the work of the Foundation impacts individuals from all walks of life. Recently, a group of at-risk youth in Wisconsin discovered themselves and the majesty of the St. Croix National Scenic Riverway thanks to NPF’s “America’s Best Idea” program and the art of photography. Because of this experience, these young people have found new purpose, and praise, as their artwork has been featured throughout the state of Wisconsin and will now go on exhibit in our nation’s capital – demonstrating how a national park experience can change a life forever. See their story at http://youtu.be/nui-EHmJ3Qs. Donations to the National Park Foundation benefit individual parks, their community partners and the entire National Park System. In addition to grants for specific projects we bring additional partners and expertise to the table that will leverage the donor’s initial gift. Each year we evaluate the overall operations and program efficiencies to ensure that every dollar is being invested judiciously. 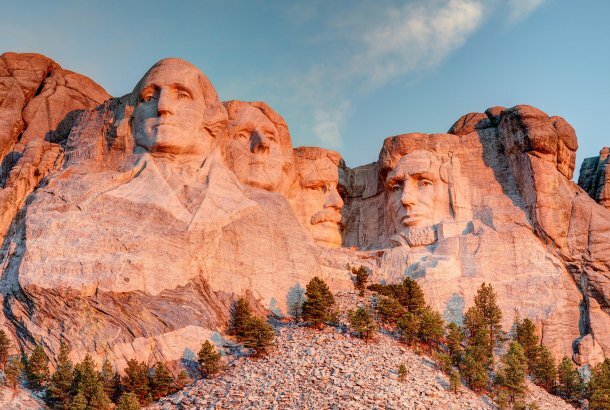 In addition, the Foundations’ Board of Directors provides the governance and oversight to ensure that the dollars raised go directly to parks, programs and projects that fulfill the vision and mission of our national parks.